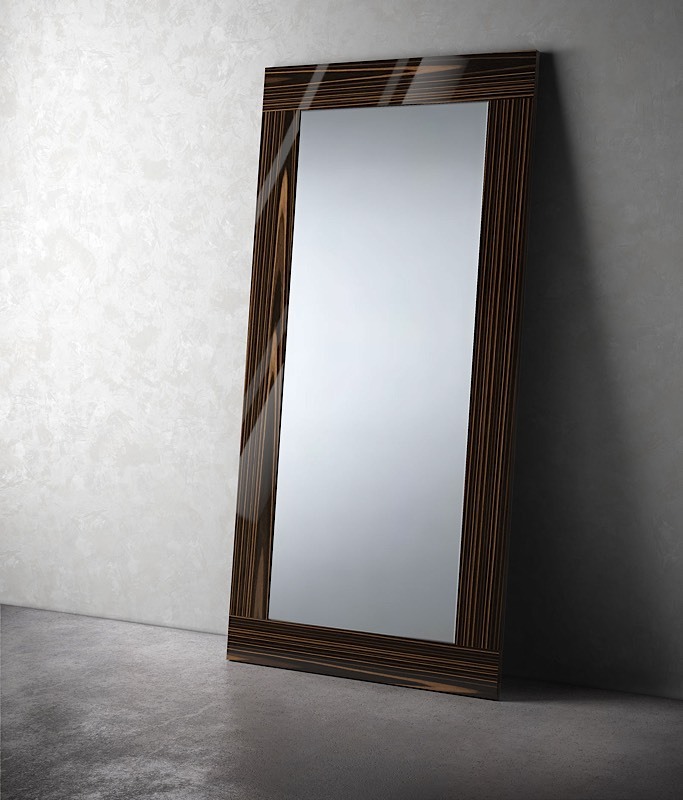 The Norfolk Floor Mirror by ModLoft stands over six feet tall, meaning it's bound to make a statement in your modern home. Constructed with a hardwood frame, and weighing more than 100 pounds, Norfolk offers a strong presence that can easily brighten and open any space. 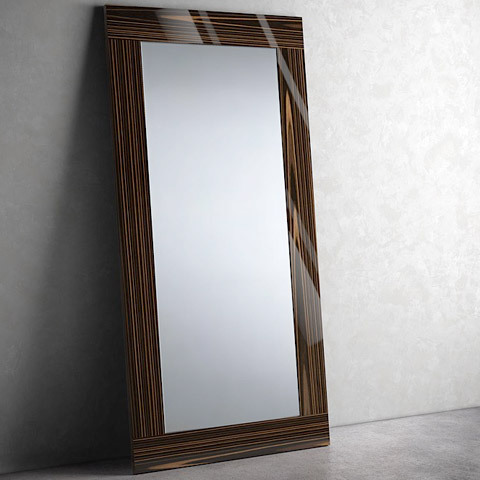 Available in a mod wenge, contemporary walnut, grey oak, cathedral ebony or strking white lacquer, there's a Norfolk Floor Mirror perfect for you. Whether you need to check your make up in the bedroom, or want to add visual depth to your living room, Norfolk is a bold and afforable solution.